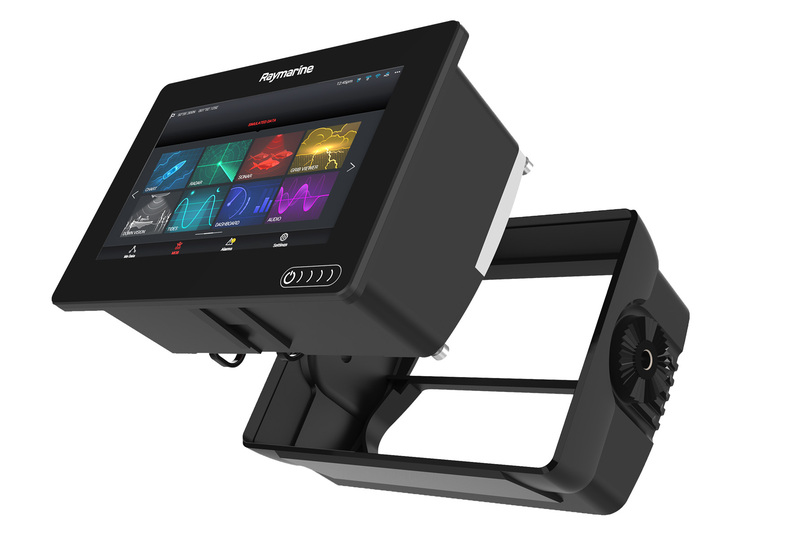 The Axiom project provided CWD with the opportunity for further collaboration with Raymarine, our longstanding client and world leaders in producing high performance marine electronics. 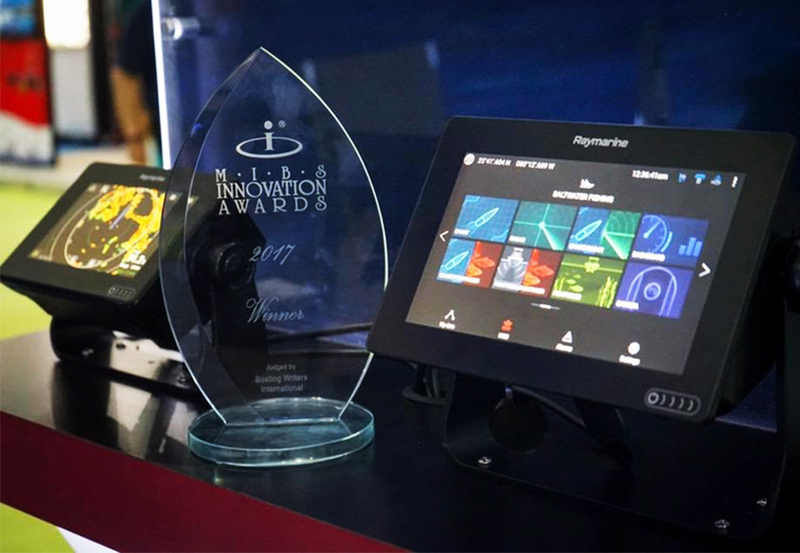 Axiom proved itself to be one of Raymarine's most popular, respected and high performing products and was the recipient of the MIBS innovation award. 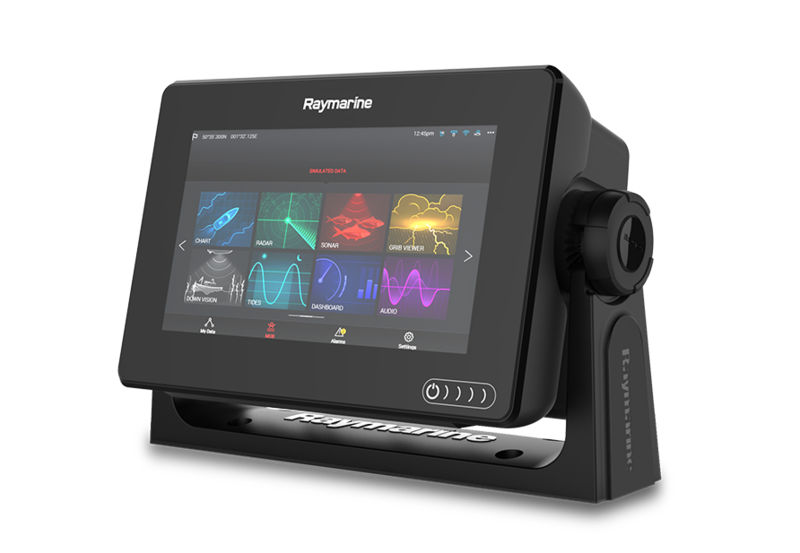 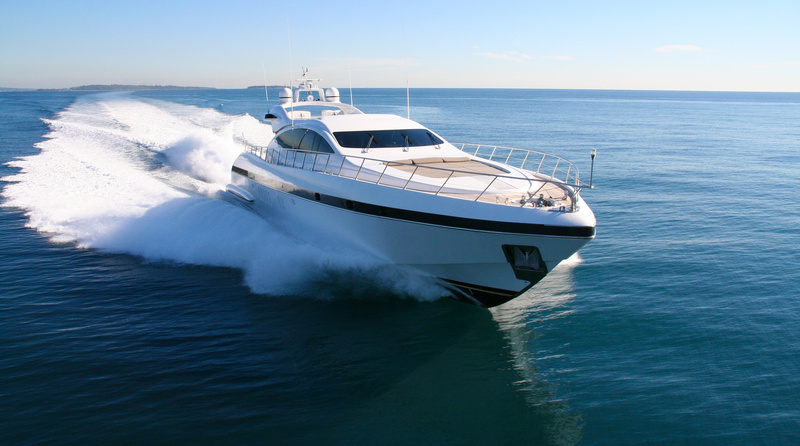 Raymarine’s feedback and knowledge of user data was integral to the design process; their understanding of design engineering ensured we were able to deliver a premium product that was exceptionally well received within the marketplace. 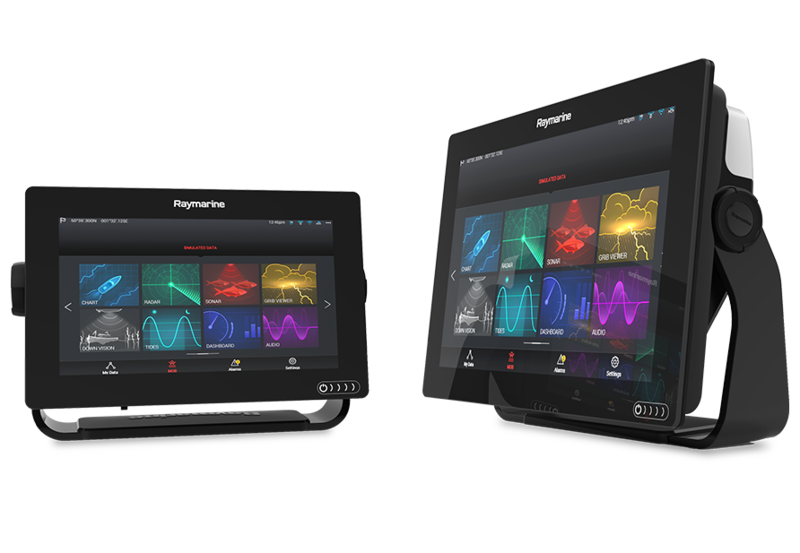 Axiom’s key feature was its edge to edge glass, with the polished glass chamfer edges requiring particular attention. 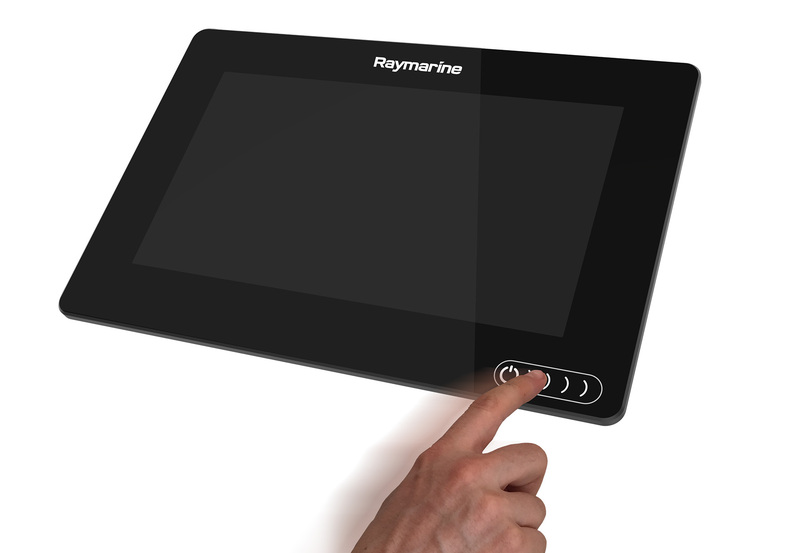 Extensive research was undertaken as to the various physical user interfaces when developing the sleek buttonless icons; in addition to the positioning of branding and mechanics of the swipe touch control. 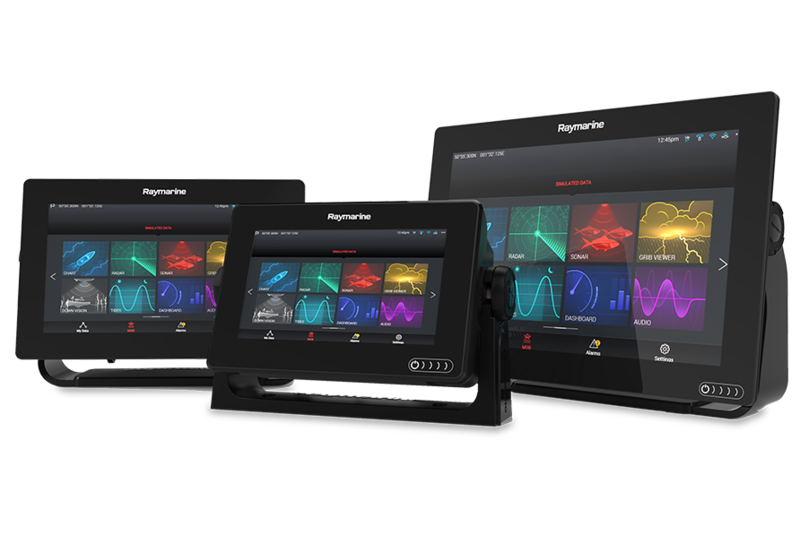 All of these elements were essential in communicating Axioms position as a premium product, elevating its status from a merely functional device. 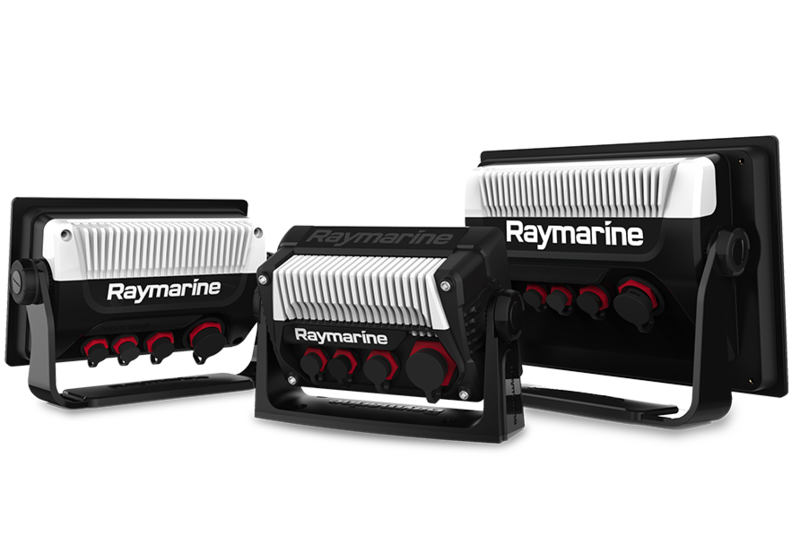 Overall the finished product was a demonstration of our strong working relationship with Raymarine and our ability to communicate effectively to achieve an uncluttered and efficient product, consistent within the brand.